Delivering you an optimised Inbound Supply Chain every time. Disruption to your inbound supply chain will be a thing of the past, delivering on areas that matter to your business. Every business is striving to become more efficient, more competitive and to cut costs. 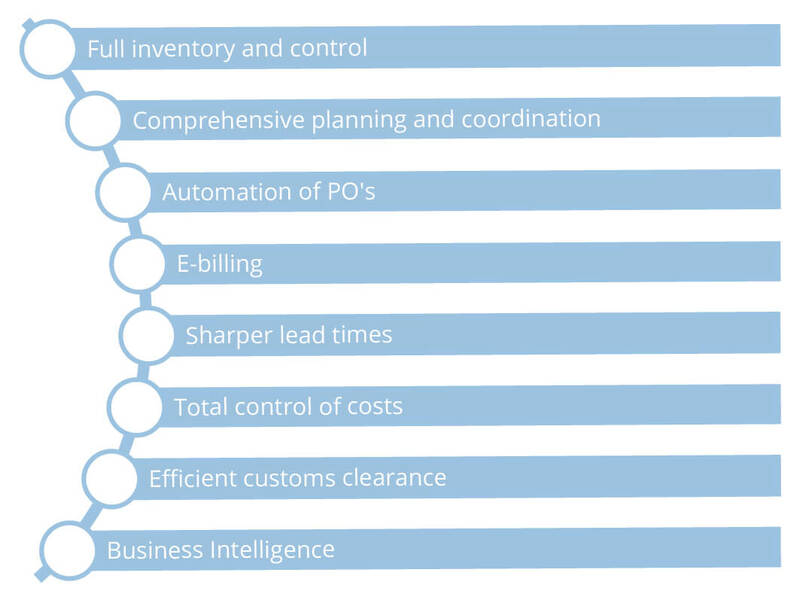 If handled correctly your inbound supply chain can achieve all of this, delivering you a business advantage that you are striving for. Every step of your inbound supply chain has the potential to break down if you don't have the right procedures in place, costing your valuable time and money. Let us help make your business even more competitive by re-aligning your Inbound Supply Chain to be controlled, measured and above all competitive. Don't just take our word for it, see what some of our clients have to say about our service. We started using WTA around a year ago and we cannot say anything else apart from the service provided by them is first class. We are always kept fully informed of any changes to shipments, we now use WTA for both FCL and LCL shipments. 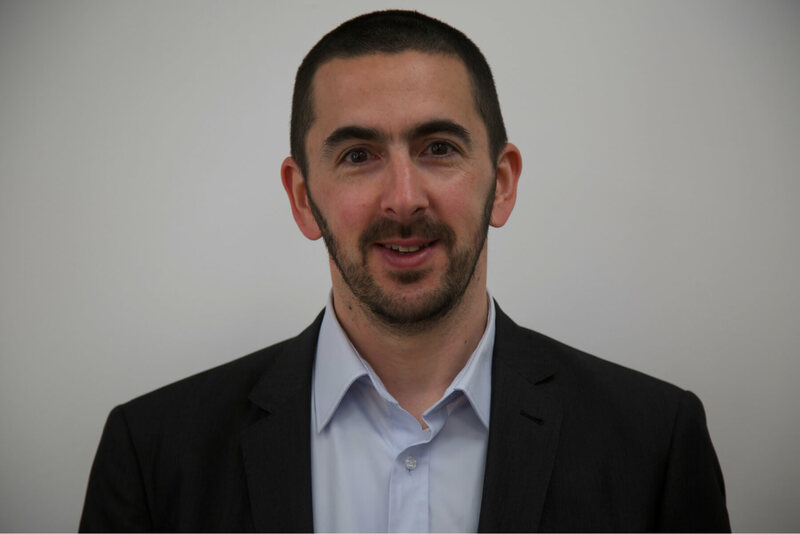 Shaun Gartlan, Senior Buyer, Webro. I very much value our working relationship with WTA for both their expertise, flexibility and for always going the extra mile. A safe pair of hands, from high security titles to everyday freight. Over the years we have developed a strong logistics partnership with WTA UK. Their comprehensive planning and coordination of our goods from numerous locations in the USA to our warehouses in the UK mean that we have peace of mind with critical delivery dates being met and our inbound supply chain is managed with efficiency and expertise. Make the switch today and see your Inbound Supply Chain thrive under WTA's management. Contact Justin Hope our Inbound Supply Chain specialist.